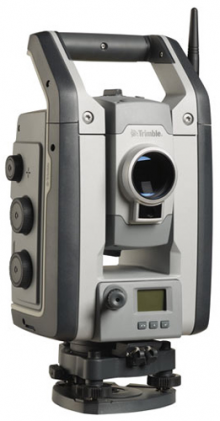 Trimble S9 Total Station – Mercator GPS Inc. Whether your project involves monitoring, tunneling, or another highly specialized application, the Trimble S9 total station is the solution. It combines all of our top field technologies with our highest level of accuracy and our most advanced engineering features. The result is a high performance system built for the most demanding jobs. 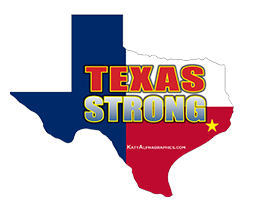 See where your equipment is at any given time and get alerts if your instrument leaves a jobsite or experiences unexpected equipment shock or abuse.